CEREC - Modern Restorations - Stephen M. Sgrazzutti D.D.S. Come into Dr. Sgrazzutti’s Office for a tooth restoration and leave with it restored on the same visit! 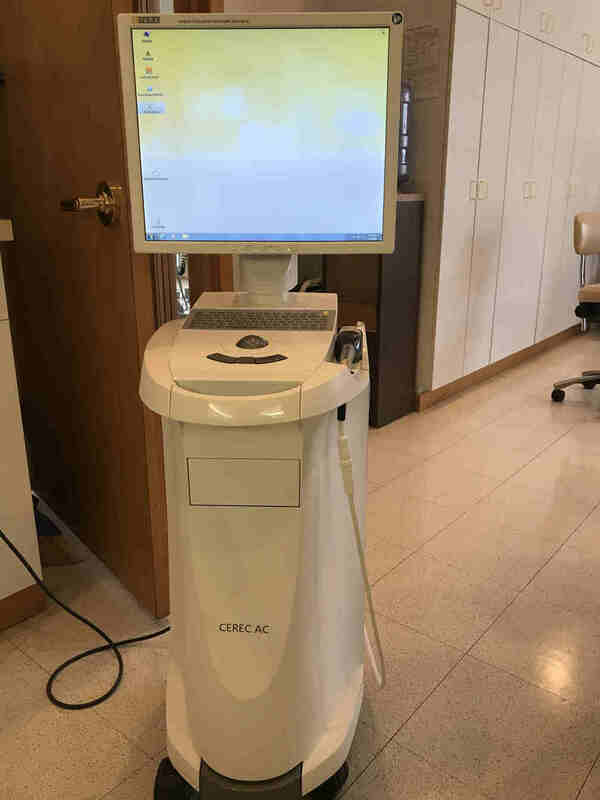 The CEREC is a computer-aided milling machine that uses 3D modeling and an advanced digital scanner to map your mouth. It then designs the perfect life-like restoration that is custom to your specific teeth arrangement. Gone is the need for uncomfortable impression trays! Restore decayed teeth, crowns, and remove defective fillings, all in no time at all. No more impressions or temporary crowns. It’s all done in one visit! The end result is a robust and secure tooth that is virtually indistinguishable from natural teeth.